What are the outdoor lights for? Are they decorative outdoor lights to make the house or office look beautiful and set the tone for the facade? Are they there to provide an accent to the facade or provide a real level of light for the building? Decorative lights include lanterns, modern contemporary shapes and LED strips. 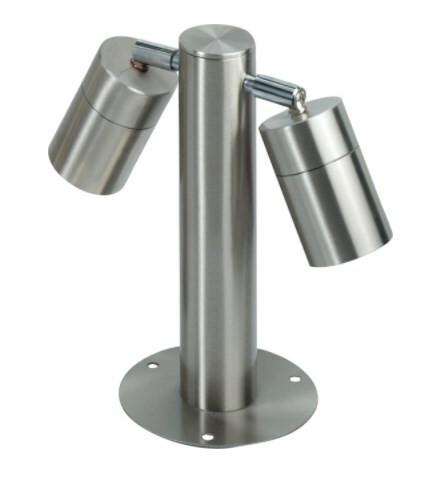 They come in a number of styles, wall lights, post lights, bollard lights, guide lights, etc. 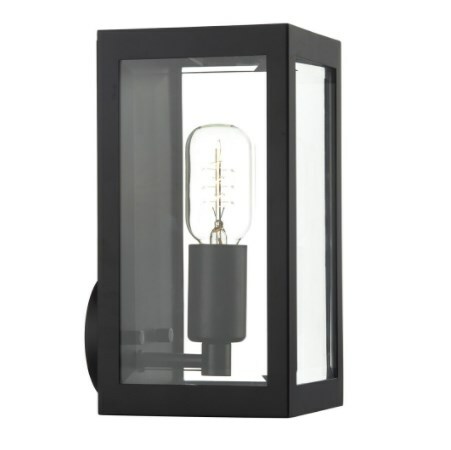 It is a good idea to have a look around the internet for a feel of the different styles, you can find alertelectrical.com's range here Outdoor lighting. Is the light primarily more functional? Functional does not have to mean ugly, particularly with the emergence of LED technology making floodlights much smaller than they used to be when they had to previously house a large light bulb. 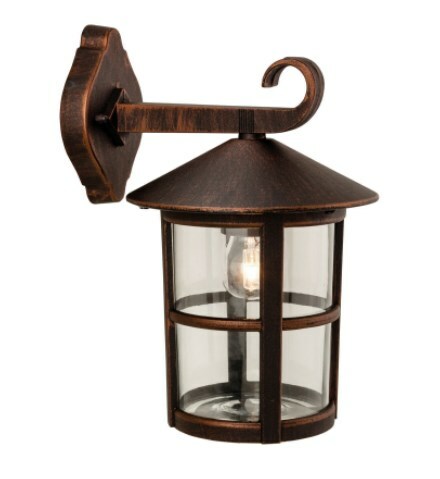 Functional lights include flood lights and bulkhead lights. 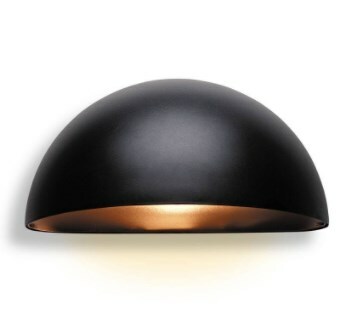 Bulkhead lights in particular come in a large range of styles and finishes to suit most decors. Security lights usually are a floodlight or bulkhead light with a sensor for detecting movement included, some now include cameras. If you are from the old school (like me) that judged light output in watts have a look at our Lumens & Lighting guide which shows the equivalent LED bulb output. 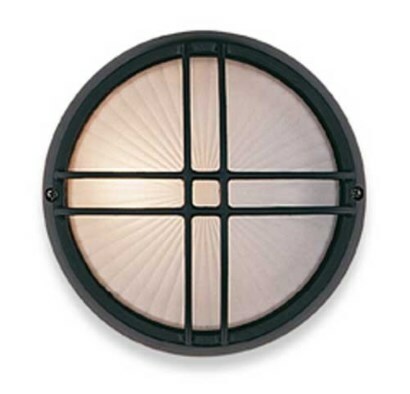 A 'zoned' approach is the best option; Zone 1, outdoor wall lights for the main building and entrances, Zone 2, pathway lighting and accent or task lighting (like around a barbeque or seating area) and finally Zone 3, mood lights like garden lighting sited within flower borders. These can then be controlled from a wall switch, dimmer or via smart lighting controls. Where a zoned or layered approach has been taken, going for slightly more lights in total works well as they can easily be split by having just 1 or 2 zones on which can create a nice effect. Bulkheads make a more subdued effect around entrances, we would not advocate putting floodlights in these and other communal areas as the glare can be very harsh. Floodlights are better sited away from the house lighting up the outlying areas. 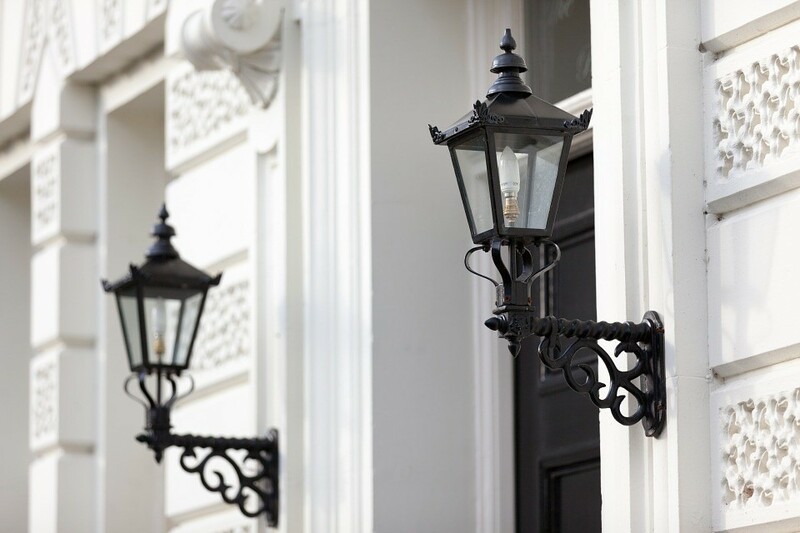 Floodlights can also be used as a security light or can be used to light large walls and facades. Exteriors are normally warm white for homes and cool white for commercial buildings but this can vary depending on the colour and style of the exterior. Gardens can benefit from different colour bulbs depending on the plants and flowers. For more information please have a look at lightbulb colour temperatures. How are the lights going to be controlled? Simple switches, located in the house or weatherproof outside the house. Automatically via a dusk to dawn photocell, maybe also including a timer to control how long the lights are on for. PIR sensors to detect movement and switch the lights on for a short period of time. Smart lighting wirelessly controlled via keypad or smartphone are great for allowing different effects. Individual lights, just a few or all of the lights can be switched on without large amounts of wiring to install. All manufacturers will quote an IP rating, e.g 'IP44'. The first number means dust ingress, the 2nd number means water ingress. For lights mounted outside the second number should be a minimim of 4. For more information please see our guide IP ratings. Coastal Areas have salt in the air and are harsh environments for anything with metal inside that will corrode. 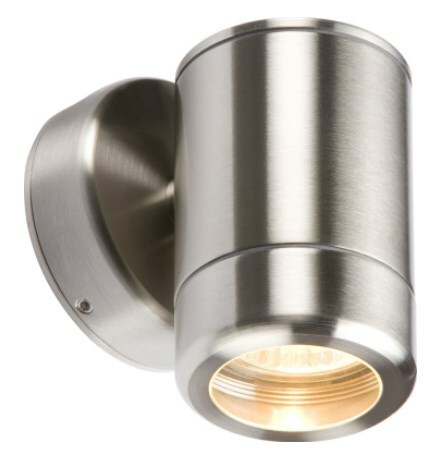 Exterior lights should be either marine grade stainless steel, polycarbonate or plastic. Dont cut a corner and go for the cheapest plastic as they will not last in this environment.